To me, presentation is everything. I’ve worked in corporate and independent estate agency since 1999, running my first office at the tender age of 21. 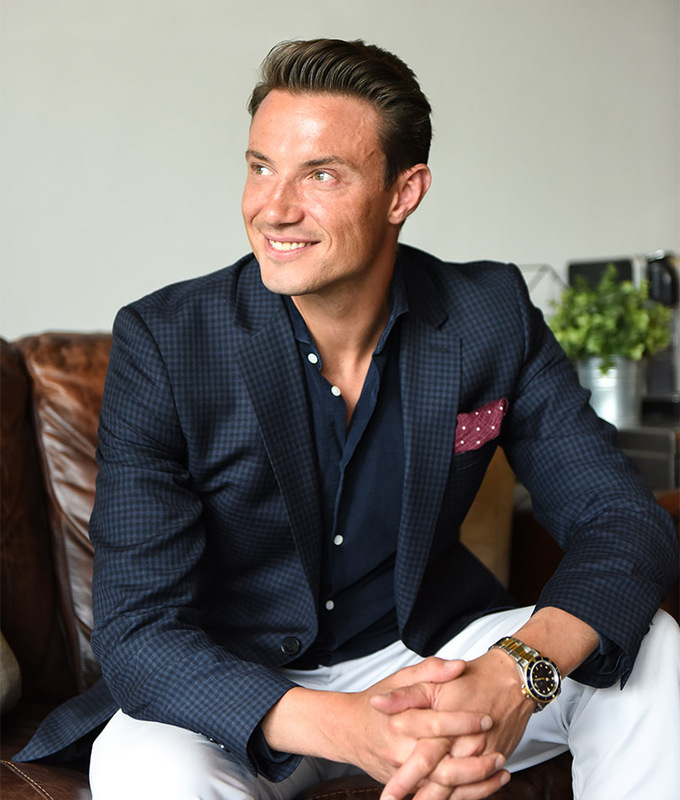 With RALPH JAMES, I intend to bring the very best of both these worlds together, adding a unique edge of design and flair – from the welcoming shop, to our marketing, and through everything we do. Back in 2011, when I first came to work in Redhill and Reigate, I loved what I saw. Clearly Reigate was the traditional darling of the two towns – a beautiful and thriving place with a wonderful lifestyle, great shops and excellent schools, all surrounded by glorious countryside – but I was also struck by the variety and potential of Redhill, with its collection of neighbourhoods and villages, its incredible rail link to London and now, of course, the big plans for regenerating the centre. I immediately loved the contrast and interaction of the two towns and I’ve really enjoyed my time here. I’m so pleased to be part of the RALPH JAMES family on the High Street where I’ve met so many great people and where so much is about to happen. There isn't much I don't know about Redhill and Reigate. I was born in Redhill and have lived here my entire life. Along with my neighbours and friends, I’m really excited about the coming regeneration of the town centre. I’ve been an estate agent since 2009 and have worked exclusively in this neighbourhood. Over the years I’ve met many clients who have since become friends – hardly surprising given that, during their move, we end up talking to each other more than we do our own families. Moving home should be an enjoyable experience. From meeting people for the very first time right through to handing over the keys, it’s a journey we all take together. 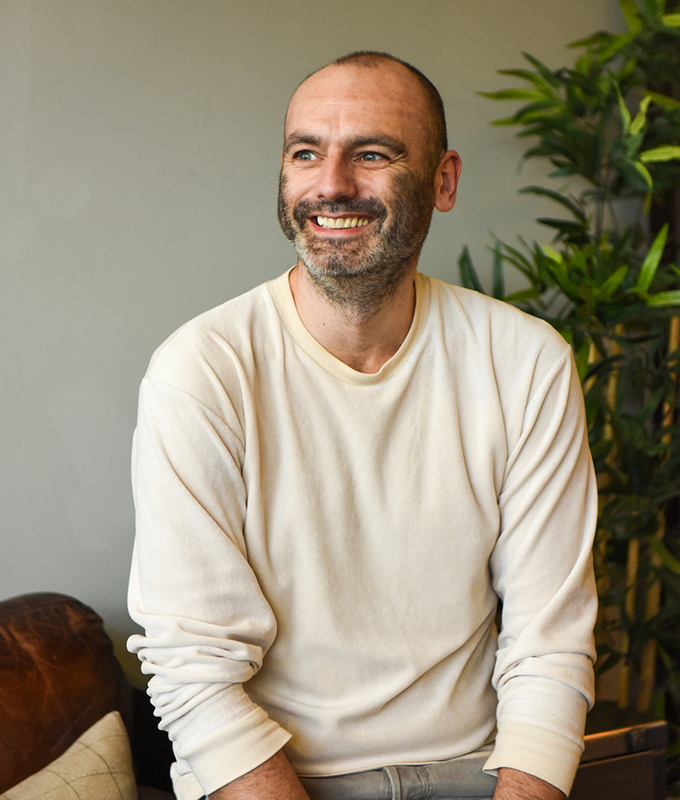 Ralph James was created to provide a professional, comfortable and informal service and I plan to make my personal local knowledge a thoroughly positive and useful contribution to everyone’s move. Like everyone else at Ralph James, I’m a big property fan. I’m not sure where it comes from and I don’t have a favourite type – it can be a contemporary penthouse with high ceilings or a country cottage with low beams – but the more I see, the more I love seeing. I began working as an estate agent in Redhill in 2015. 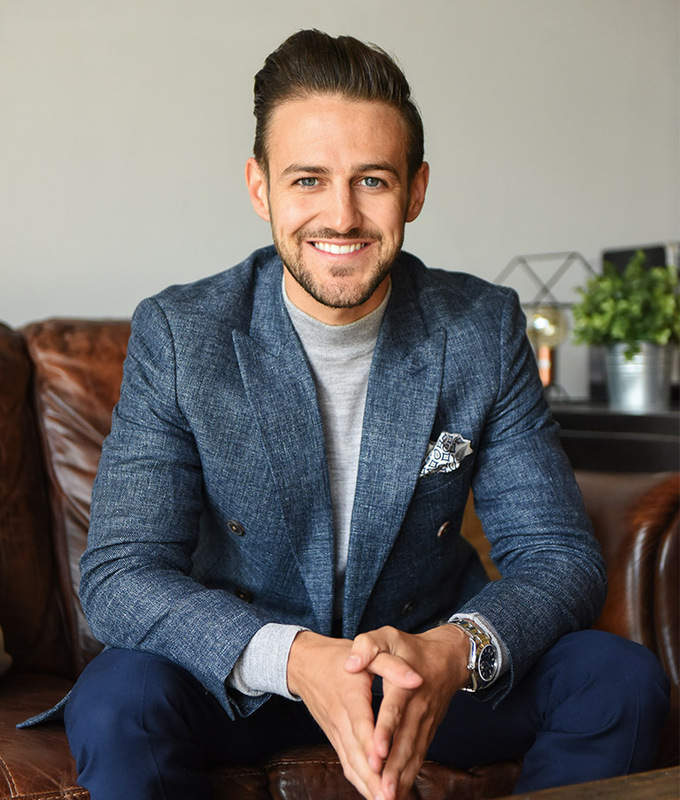 Not long after I’d started, Ralph James opened up and took the town by storm – everything about the company was completely different to what every other agent was doing. About 18 months later, the opportunity came up to work here as a Sales Negotiator. 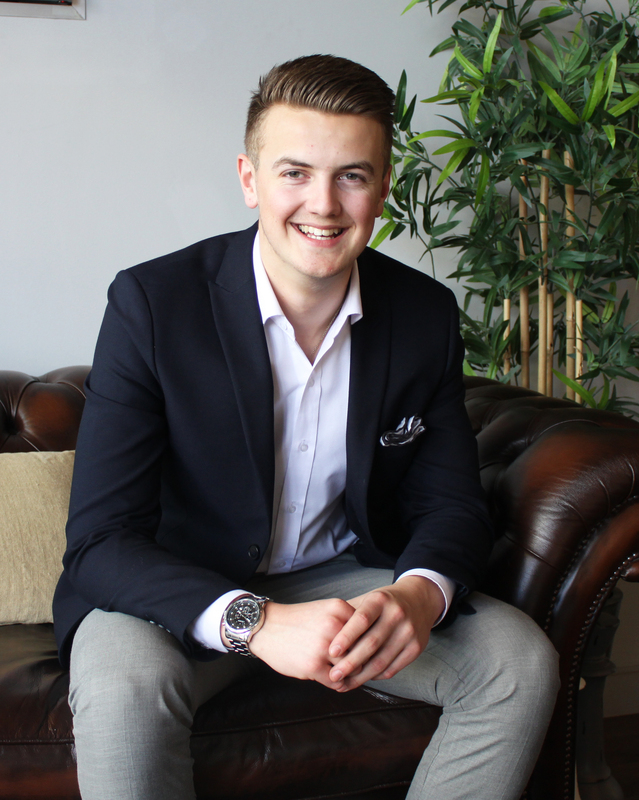 By this time, Ralph James was the number one agent in Redhill: having spoken socially to Ashley a few times when out and about in Reigate, I was already sure that I wanted to join the team here. If you’re going to be an estate agent in Redhill, this is the place to work. New York City is where my heart truly lies: unfortunately it’s not so easy to go and work there! But when I first saw the office design of Ralph James I was immediately overwhelmed by how much of a New York style it portrayed, which made me feel right at home. I have worked alongside Thomas and Ashley for 7 years now – that’s my entire time in the estate agency industry. I love my role here as their guardian, helping to assist and support the team wherever I can and spread my creative imagination throughout Ralph James. I’ve lived my whole life in Redhill – going to Earlswood School, then Reigate School and then Reigate College – so there’s not much about the local area that I don’t know. As a neighbour of Ashley I would often pester him about giving me some work experience at Ralph James. I’d walked past their office fairly soon after it opened and really liked how it looked – not like any estate agent I’d seen before. Then, when I saw how stylish their property marketing was, I just had this feeling that I wanted to work in a place like that. After a fair bit of nagging I got my wish and came to work here for two weeks on work experience. 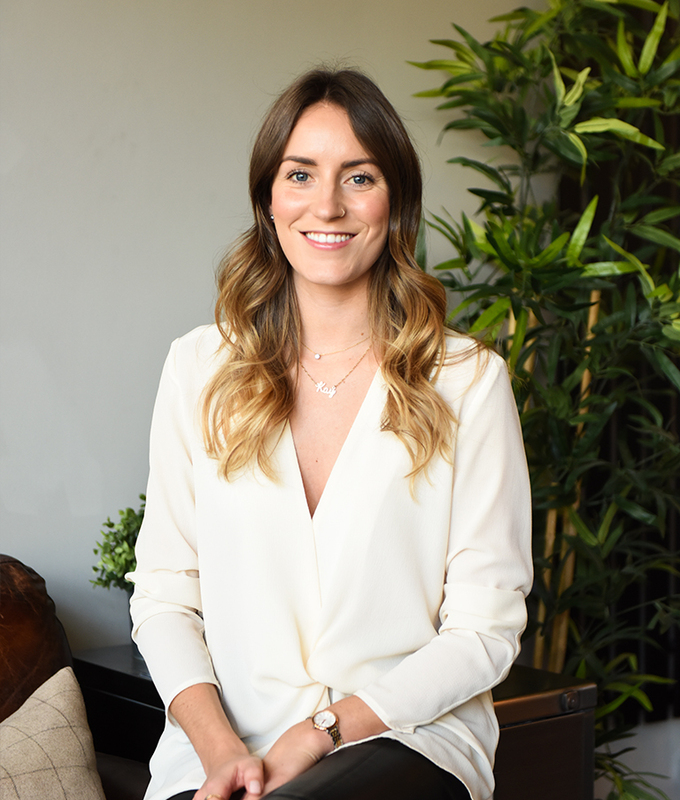 Very soon after I started, and as well as confirming my passion for property, I knew I really wanted to come and work here full time: the way the office is designed; the informal and welcoming way clients and customers are treated; the incredible energy and enthusiasm. Everything is deliberately planned to give people the very best experience. After my two weeks here, I was so hoping that a full-time position would become available that I decided not to take any other job for a while, but to wait in the wings to see if something came up at Ralph James. Luckily, something did and with their plans for expansion with a new Reigate office, I was given an apprentice position! Having been in the industry for just over 15 years, I was lucky enough to have time off to have my daughter and thoroughly enjoyed the new experience of being a full time Mummy. 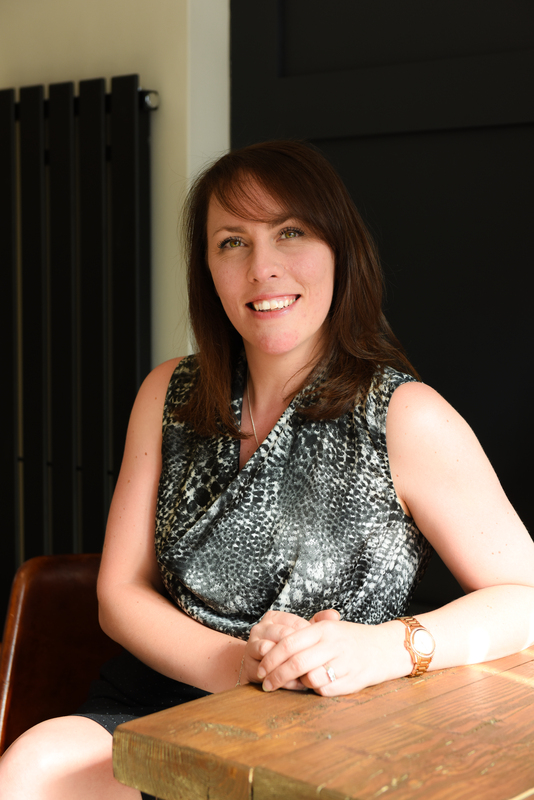 However, I still had a keen interest in the property market, and having worked with Thomas, Ashley & Kay previously for nearly 7 years, I was thrilled to hear that they were expanding the company and opening a second office in Reigate and naturally I jumped at the chance to join the team on a part time basis! It has been such a pleasure coming back to do the job that I love so much, it feels like I have never been away. Especially coming across so many properties and previous clients that I have dealt with over the years! When I’m not in the office, as a local resident, I love nothing more than getting out and about in the area with my daughter, frequently visiting Priory Park and enjoying the many amenities we are so lucky to have on our doorstep. I’ve been through the home buying process several times – both for buying my own home and for buy-to-let – so I know exactly what makes things simpler and stress-free. One of those things is having a mortgage consultant who is totally on the case and fully responsive. I've always been interested in property and became a mortgage consultant and protection adviser in 2014. Since then I've helped people with regular purchases, remortgages, buying new builds, buy-to-let investments and with the Help to Buy scheme. I really enjoy finding the perfect rate and product for whoever I'm working with and to make sure they get the best deal – whether that's the lowest cost or the greatest flexibility – to suit their own lifestyle and circumstances. 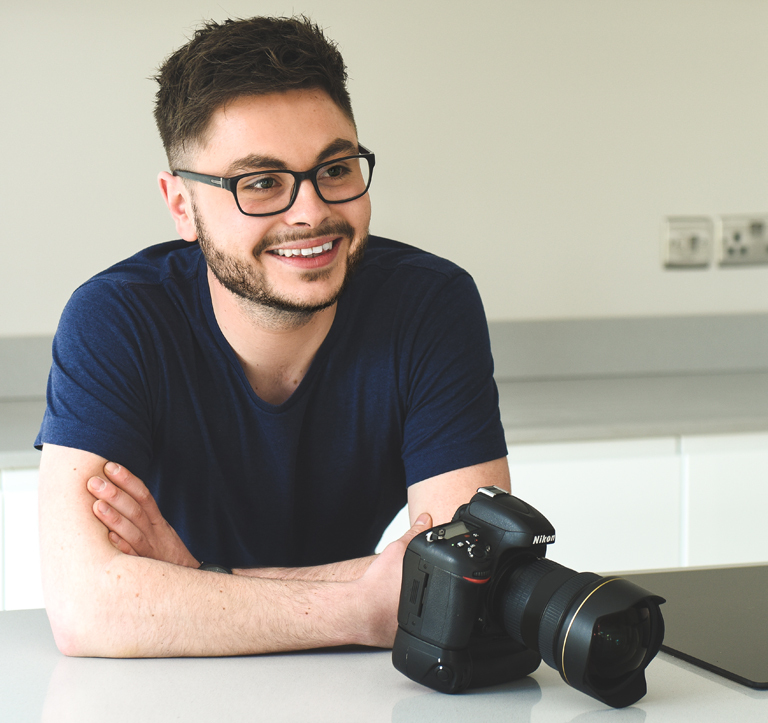 I left Guildford College after completing a diploma in Photography to a triple distinction standard. I left with a newly affirmed love for a life behind the lens, creative passion and the hunger to succeed. I have spent nearly 10 years working solely behind a camera. The first 5 years was spent forming a successful wedding & portraiture company; but as I entered the 6th year it was time for a change. I wanted to U-turn on photographing people. Along side a life long friend we saw a gap in the market; a gap that the property market was eager for. Along came the birth of Still Moving London. Homes, houses and interior spaces are things that I personally have grown up around. With family that span from TV personalities to magazine editors and solicitors, all within the world of property, I was clearly destined to be an interior photographer. My forever growing knowledge of the Redhill and Reigate area has affirmed a love for the lifestyle and the people. After graduating from the University of Creative Arts with a 2:1 (BA Hons) in Digital Communication Design, I almost immediately co-founded Still Moving London alongside one of my oldest friends and have not looked back since. Aside from being one of the founding directors of Still Moving, I lead the video team. 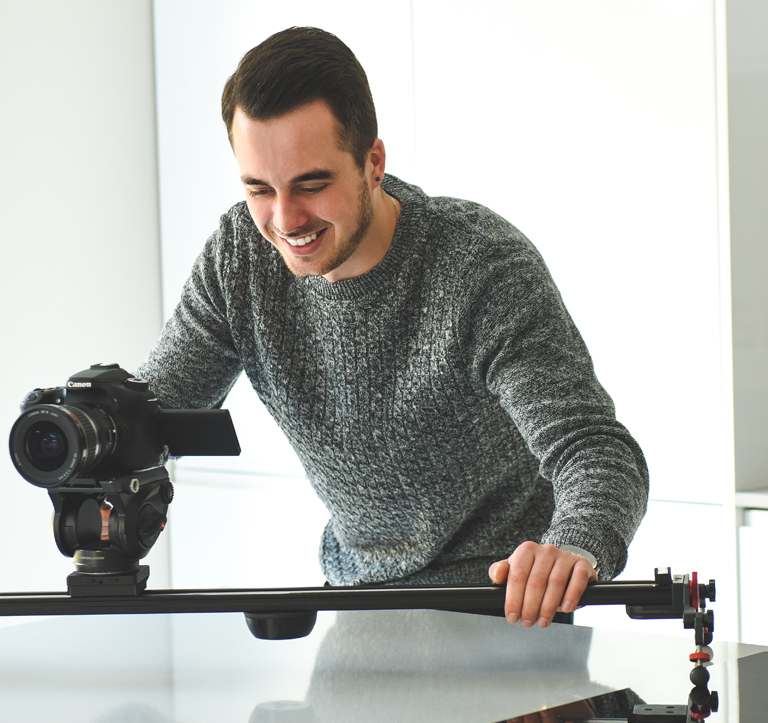 As head videographer I am passionate about ensuring that each and every client, landlord and vendor we work with only ever receives the very best in their marketing details from each video. 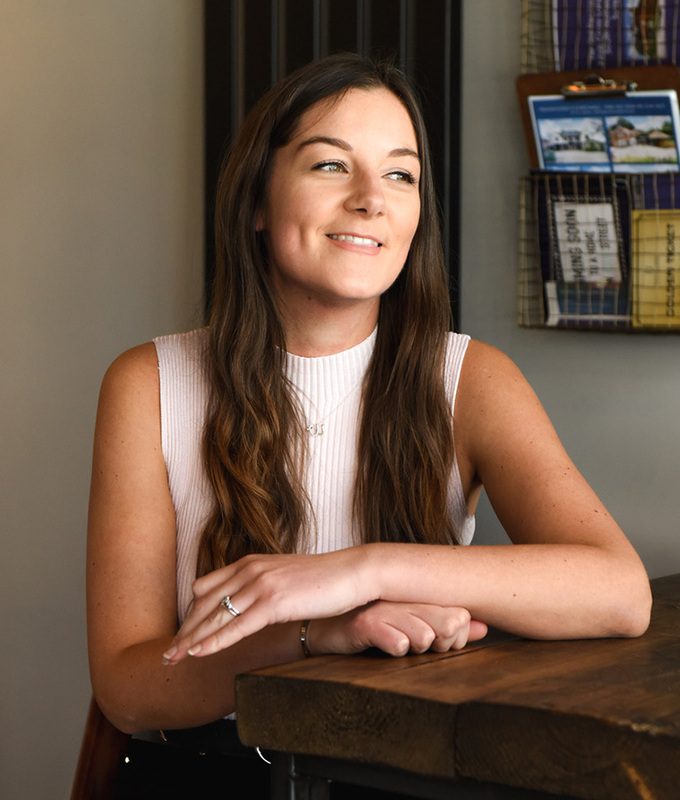 Having known and worked with Thomas, Ashley and their team since they first opened, this great relationship and love of the area shines through my passion for videography, interior design and architecture on a daily basis. Any words you ever see written about Ralph James – from the text on the website to social media posts to leaflets and company literature – were probably written by me. Although I’m a copywriter now, I was an estate agent for 25 years. Starting in South Croydon I slowly made my way up the A23 to Brixton, and then on to London Bridge and Clerkenwell. I’ve worked with suburban homes, inner city property, urban lofts and cutting-edge new builds – in short, I know the business. 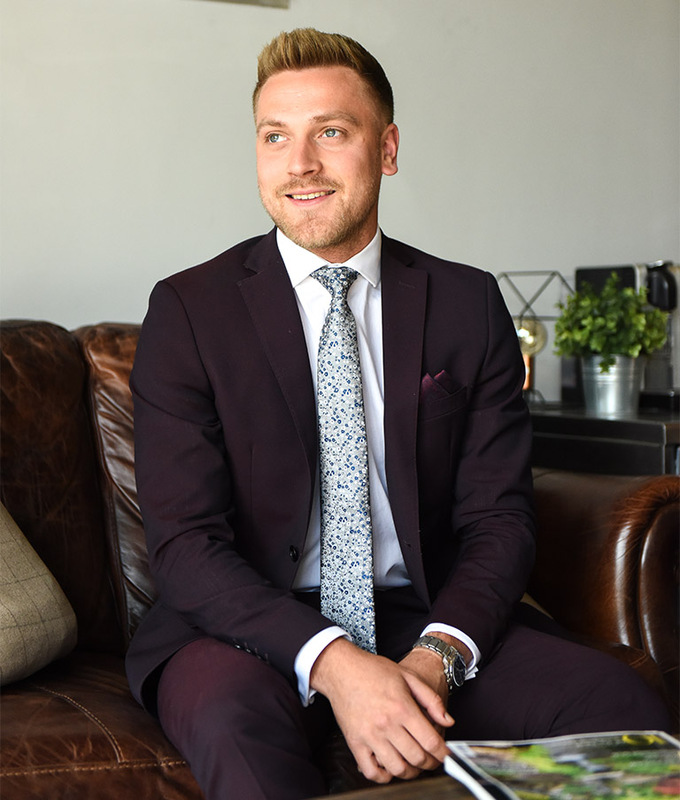 I met Thomas a couple of months before Ralph James opened in Redhill in 2015 and, over a coffee and lengthy chat, it was clear that he and Ashley were going to do something very special with their new estate agency. When the phrase “Nobody does it better” dropped into our conversation from nowhere, our eyes lit up. It’s a motto that has subsequently driven everything Ralph James has done and been proven many times over by the company’s presentation, the team’s performance and the praise from their customers.